The 2018 lineup for Apple’s iPhone is one that has long been rumored to include no fewer than three new devices – a 6.1-inch LCD iPhone, a replacement for the current 5.8-inch iPhone X and a new, larger version dubbed the iPhone X Plus and weighing in with a OLED screen of 6.5-inches big. 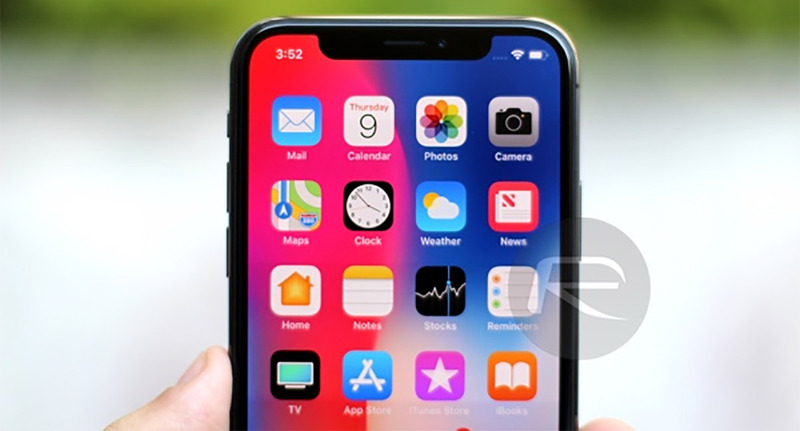 According to a new DigiTimes report, that iPhone X replacement will be considerably cheaper to manufacturer than the device it is going to replace, potentially allowing for a reduction for its price at retail. If the report is accurate, the 5.8-inch iPhone X replacement will cost around 10% less to manufacturer than the current model, with the implication being that we could see the $999 starting retail price reduced as a result. The current iPhone X costs around $400 to manufacture, at least as far as the parts required to build it are concerned, meaning a theoretical $40 cost reduction. 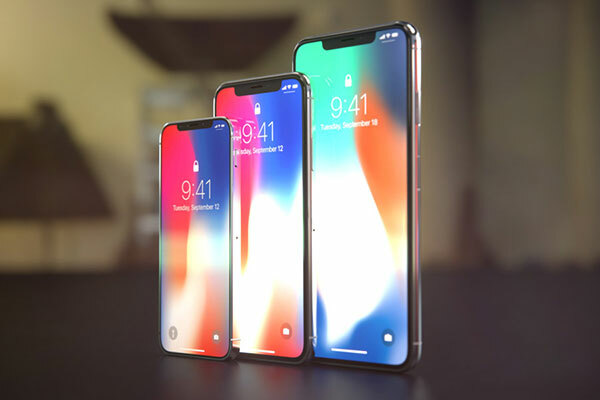 Apple has recently determined the direction for its next-generation iPhone lineup – which will consist of two OLED-based iPhones (5.85-inch and 6.45-inch) and a 6.1-inch LCD model. Thanks to the cost reduction, Apple may position the new 5.85-inch device as the cheapest model of all three next-generation iPhone models, Lin believes. Of course, even if the new iPhone X does see a reduction in the cost of materials required to build it, that does not necessarily mean that the saving will be passed on to consumers. It’s also important to note that the cost of materials is not the only factor when considering how much it costs to build a smartphone, as is the fact that other factors are also considered when planning price points. This being DigiTimes we also have to consider the past history of the source, so be sure to take this with a decent pile of salt for now.